Heterochromia is a Greek word for differences in iris, skin and hair color.Heteros means different and chroma means color. 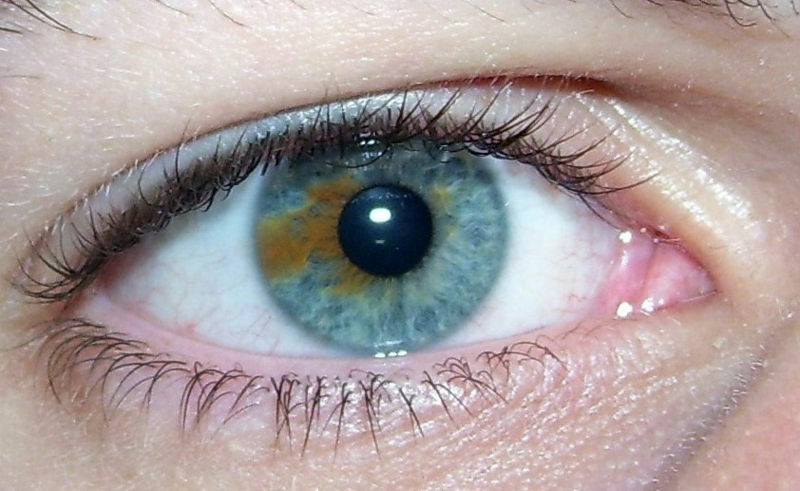 People who have this usually have one iris that is a different color, lighter or darker than the other iris. This is caused by too much or too little melanin or pigmentation. The underlying causes include; disease, eye injury, genetic chimerism or mosaicism (a living organism that has two genetically different sets of cells in their body). 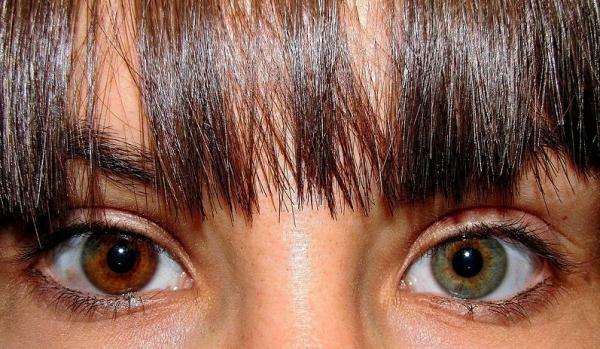 Heterochromia is a rare condition only affecting about 11 people per 1,000 in the United States. 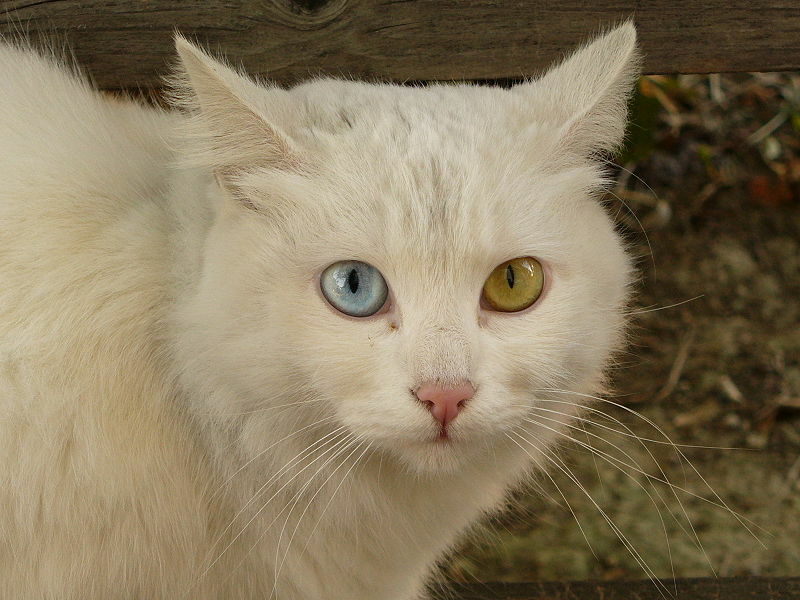 Beside central heterochromia, there are two other types of heterochromia. 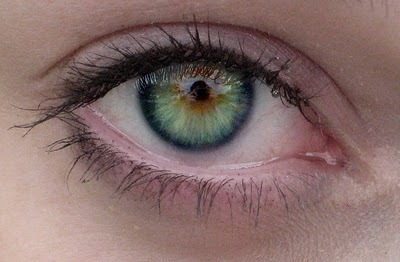 This article explains what the eye color is like in all conditions.